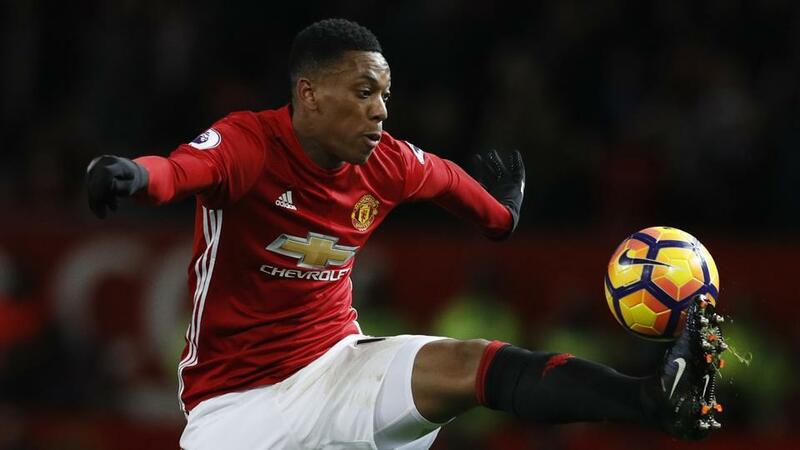 Anthony Martial says the two English clubs whose games he was always keen to watch as a kid were Arsenal and Manchester United and the reason was that these two clubs had some fantastic French players featuring for them. Patrice Evra was featuring for the Red Devils and he belonged to the same place as Martial and the Gunners had the services of Thierry Henry who was also a Frenchman only. So because of these French players, he felt a connection with Arsenal and United. “I always followed English Football. Manchester united because Patrice Evra was there and he comes from the same town as me. I followed Arsenal as Thierry Henry was there, also from Les Ulis.” Martial was quoted saying by manutd.com. 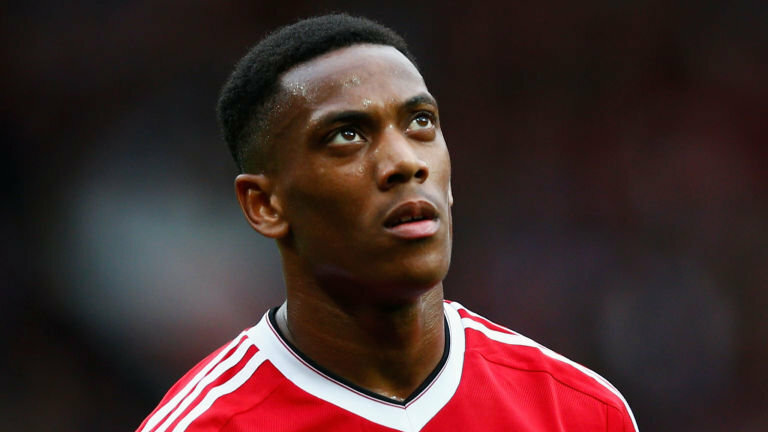 Martial was close to signing for Arsenal at one stage when he was coming out of Monaco. There were a lot of speculations about that deal, but eventually it didn’t materialize and at the end, it was Manchester United, another one of Martial’s favorite clubs, which succeeded in securing his services. However, now Martial is approaching the end of his current Manchester United contract. Considering his performance in the on-going season, one would think that the Red Devils will definitely offer him an extension, but if the two parties don’t have an agreement over the terms and conditions of the new deal, then transfer to Arsenal might again turn out to be possibility. However it’s hard to imagine United letting Martial go. Martial so far has played 96 league games for the Red Devils in his 3-year stint and has netted 30 goals. This season in particular, he has been in tremendous form as he has already found the back of the net 6 times in 10 games.